It is very likely that there is a Burger Ranch near you. Here you can find the complete list of franchisees. 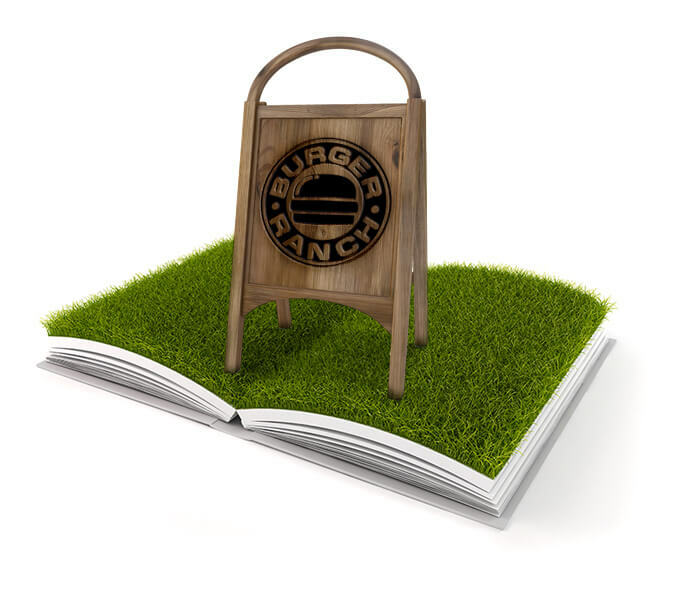 If for some reason there is not yet a Burger Ranch near your home or your workplace you may see this as a business opportunity because it could mean a shortage to fill. Talk to us! 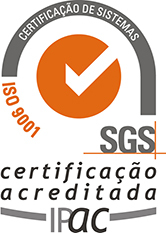 HISTORY More than 20 years building a relationship with our customers. PRESS What it is said about us. RECRUITMENT Do you want to work at Burger Ranch?